Like every other Yellow Rocket Concepts opening before it (Big Orange, Local Lime, and ZaZa), the arrival of Lost Forty Brewing and its taproom has been met with a great deal of anticipation. 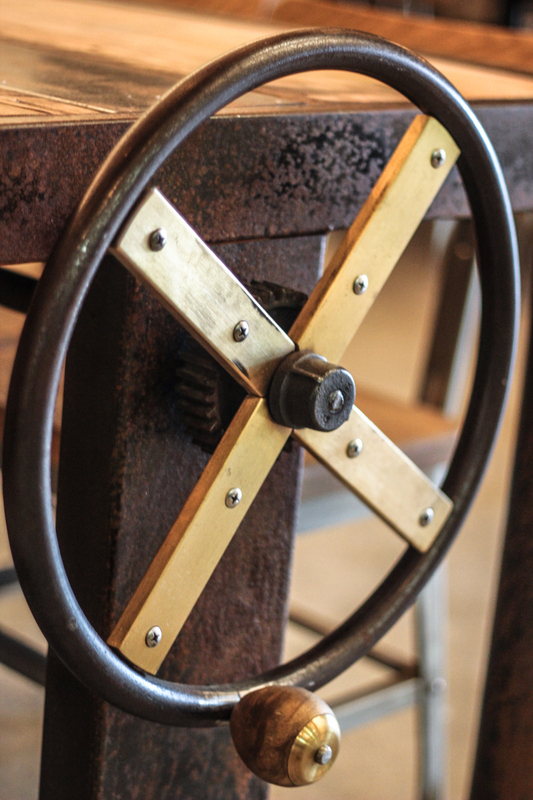 Luckily, the wait is very nearly over…and as we reported earlier today, we will see a soft opening this Saturday, Dec. 20th. We got to take a short tour of the place today and sampled some of the taproom’s menu. 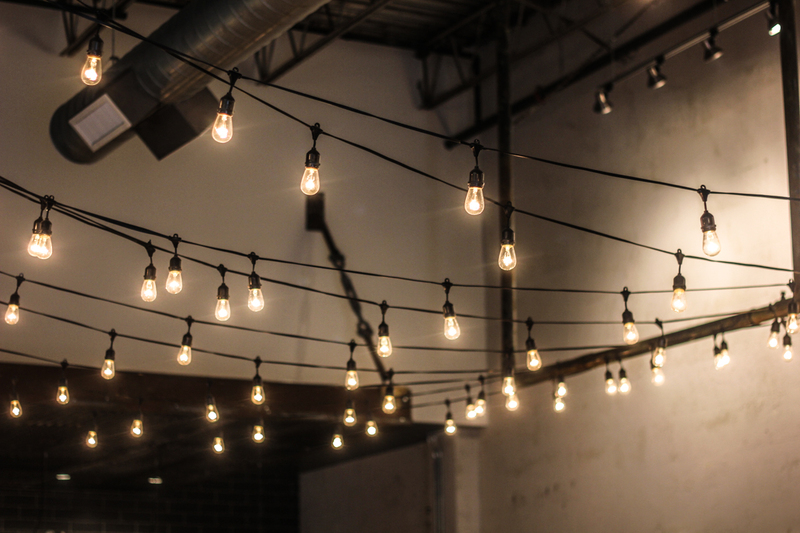 The space is quite large and open…sitting in a 19,000 square-foot former warehouse. But like all other Yellow Rocket endeavors previously, they’ve done a beautiful job designing and outfitting Lost Forty and Pint and Pantry. 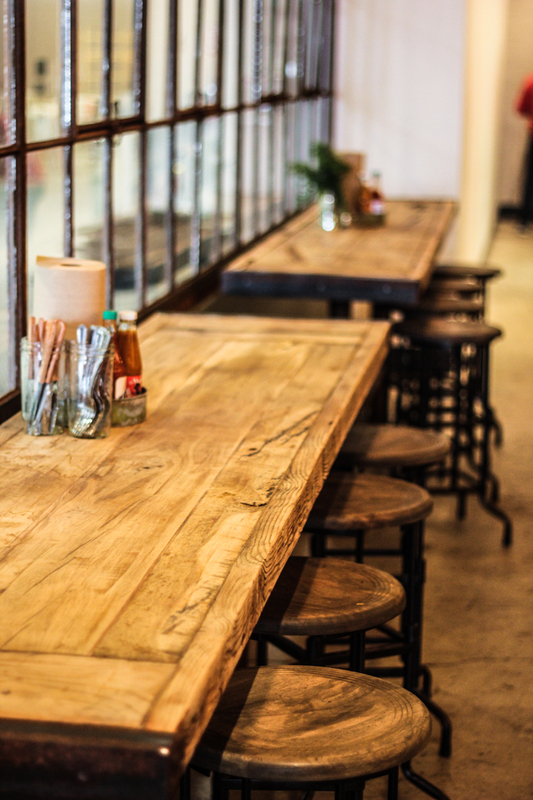 Three long communal tables sit in the main dining area. There’s a comfortable bar with seating for around a dozen. A couple large screen televisions on one wall…sure to be displaying all major sporting events in the future. A few arcade games in one corner…there will be foosball soon, I’m told. A large glass wall allows diners/drinkers to watch the entire Lost Forty Brewing process taking place. 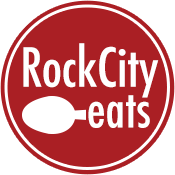 Co-owner Scott McGehee has emphasized this is not intended to be a full service restaurant but will offer a dozen- (or so) item menu built to complement the brewery’s beers. 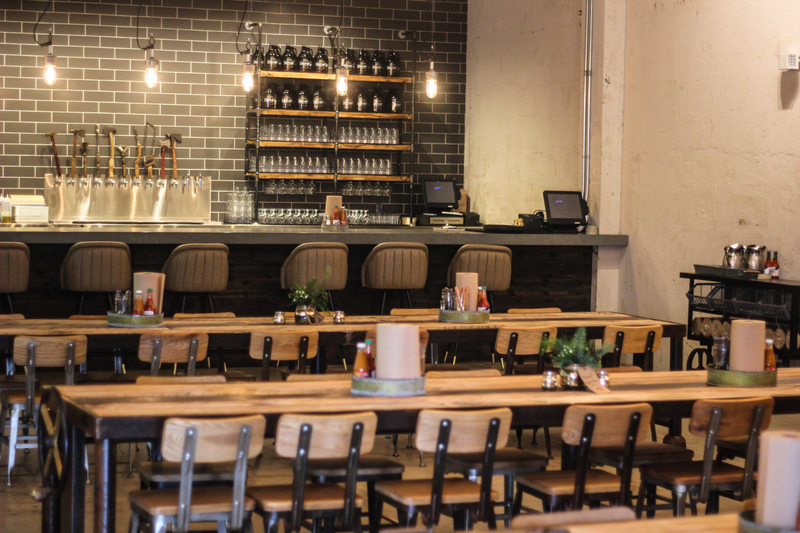 He calls it a “German beer hall meets the Delta” concept. 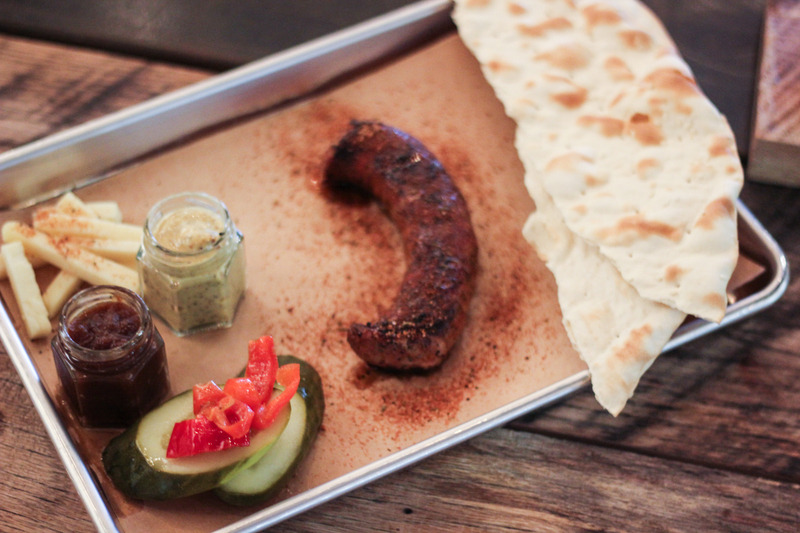 You’ll see a liberal use of German spices, sausages, a lot of pickling, several breads from local bakeries, and some classic Southern barbecue. 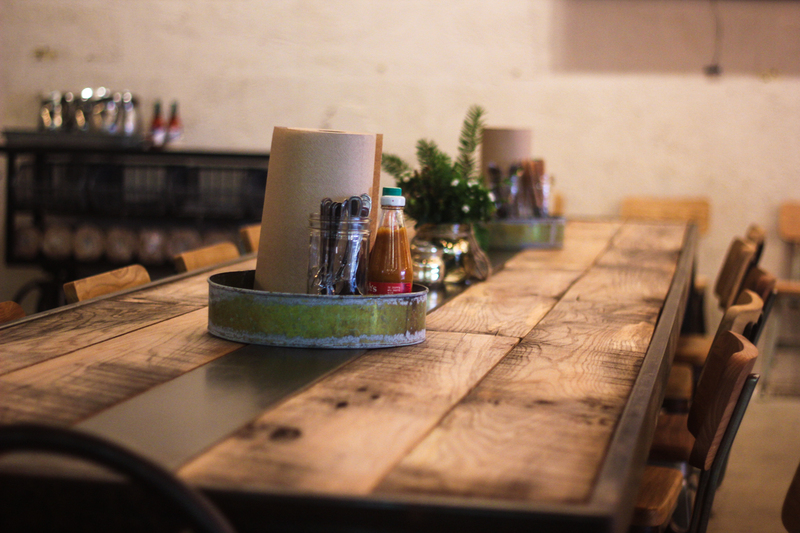 There are a few things being finalized on the menu…but for the most part, it’s ready for eating. While visiting, we noshed on a smattering of items as McGehee explained the process and thought behind each one. 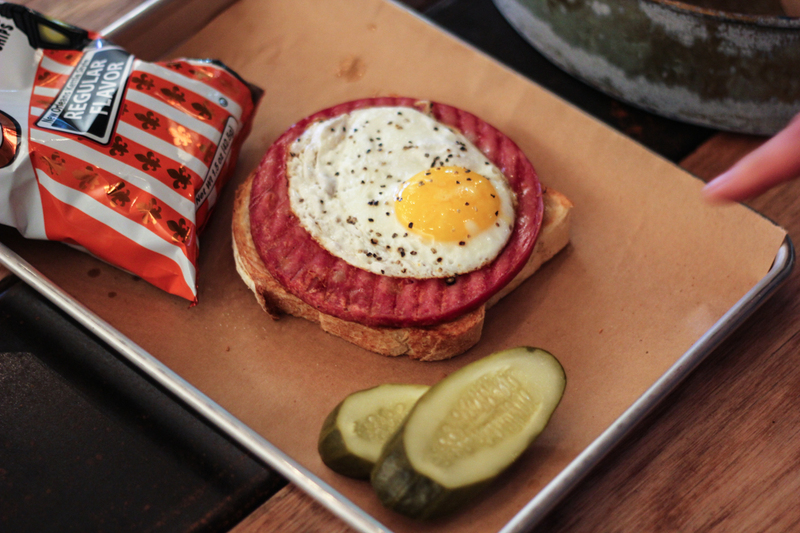 There’s an open-faced version of a “fried baloney sandwich” with a thick slice of house-made mortadella, sunny-side up egg, a slathering of mayo on toasted Italian bread. 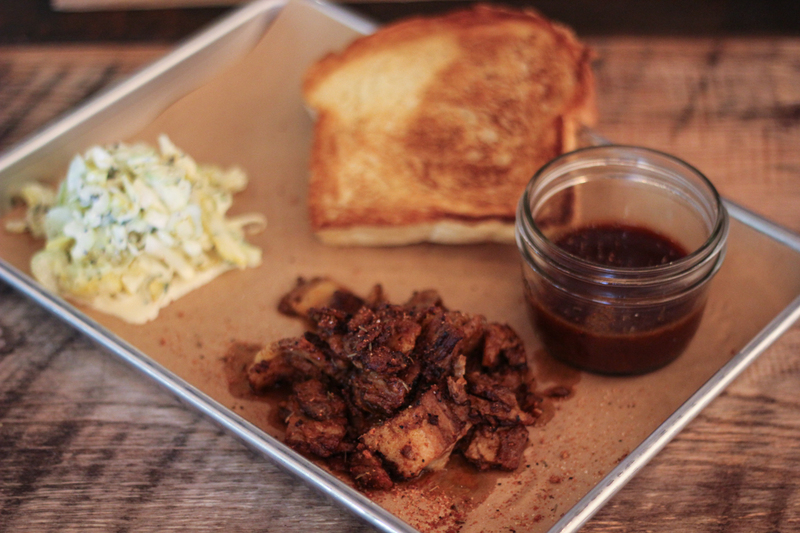 They’re very proud of the chopped brisket, which comes served with a wonderful green tomato slaw and honey/black pepper BBQ sauce which McGehee has modeled after the old Little Rock classic BBQ joint, The Shack. They’ve got a couple house made sausages–a spicy kielbasa rubbed in BBQ seasoning, with mustard, white cheddar, and a fantastic onion jam. 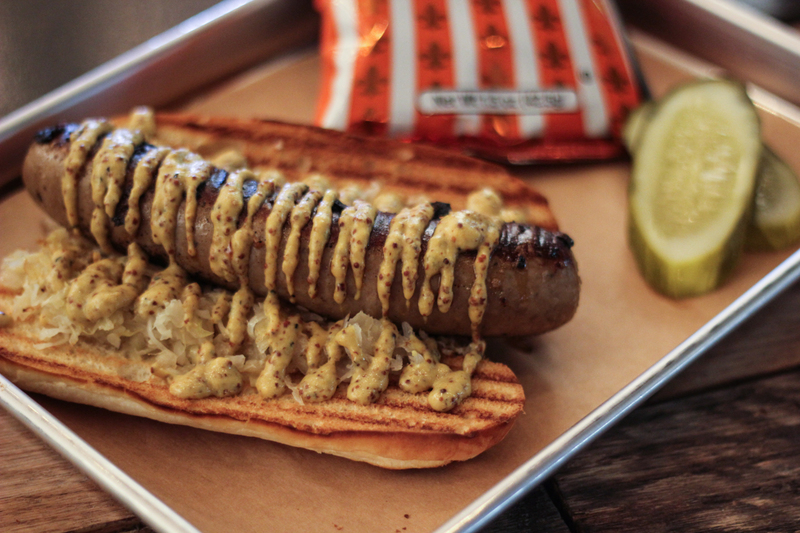 Also a monster-sized brat with mustard, pickles, and sauerkraut on a soft, toasted bun. 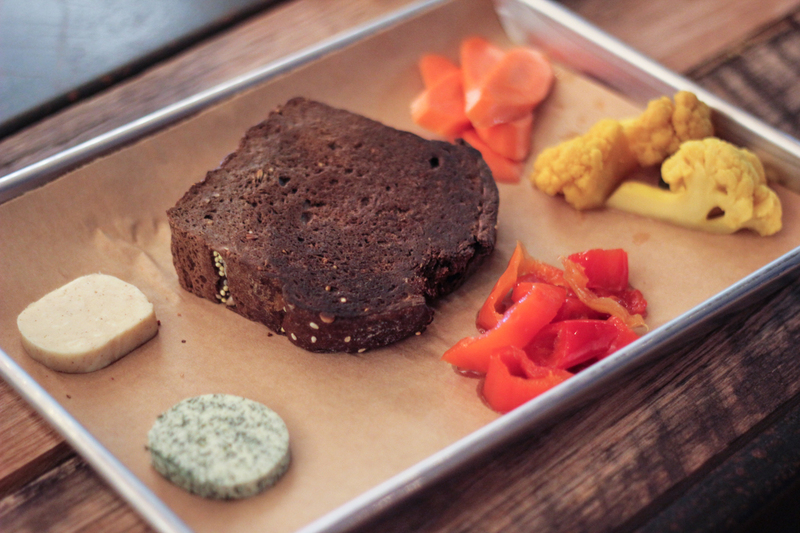 A few surprises that were particularly excellent: Toasted Lost Forty spent grain molasses bread with both savory dill butter and sweet honey butter, paired with spicy curried cauliflower. Don’t pass this one up, folks. 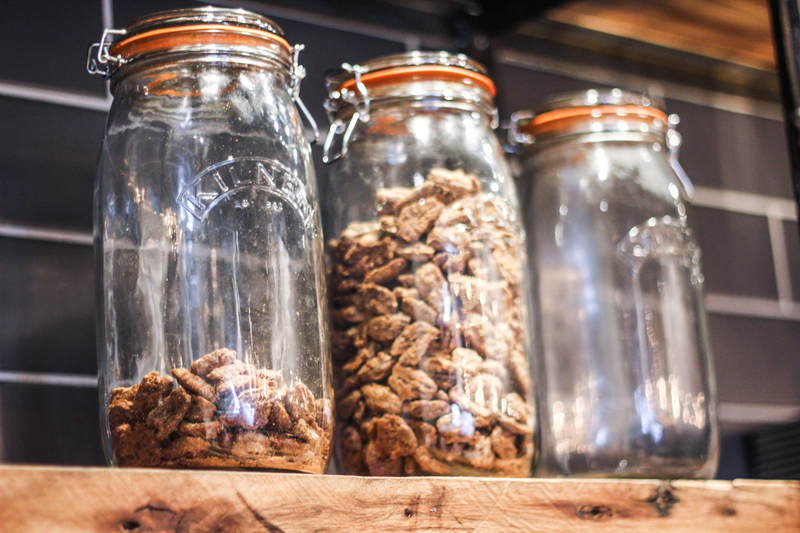 And sure to be an instant customer favorite, their sorghum and black pepper roasted pecans (which can compete with those produced by the Capital Hotel…and that’s saying something). 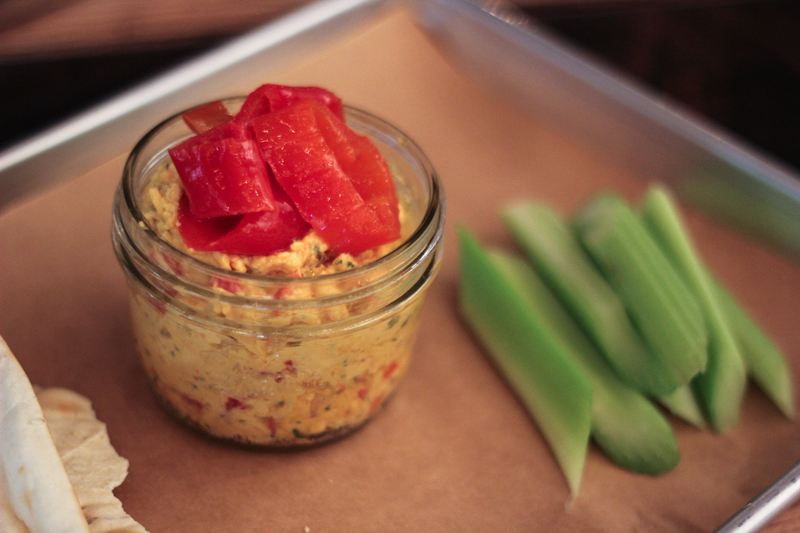 Look out for a jalapeno pimento cheese with lavash, a cowboy hummus, and Gulf shrimp gumbo when they open their doors to the public. Lost Forty has already begun production of four standard brews which include their Lost Forty Pale Ale, Rock Hound (a crystal-hopped Pale Ale), Bear Bones Pilsner, and Love Honey Bock (a honey brown lager, which should be available around New Years). Over the last few weeks, they have been spreading their drink all across the city with tastings in several local restaurants including South on Main, Big Orange, Flying Saucer, and Mellow Mushroom. Surely, you’ll see it in several more locations in the near future. They plan on canning their product before Spring 2015. 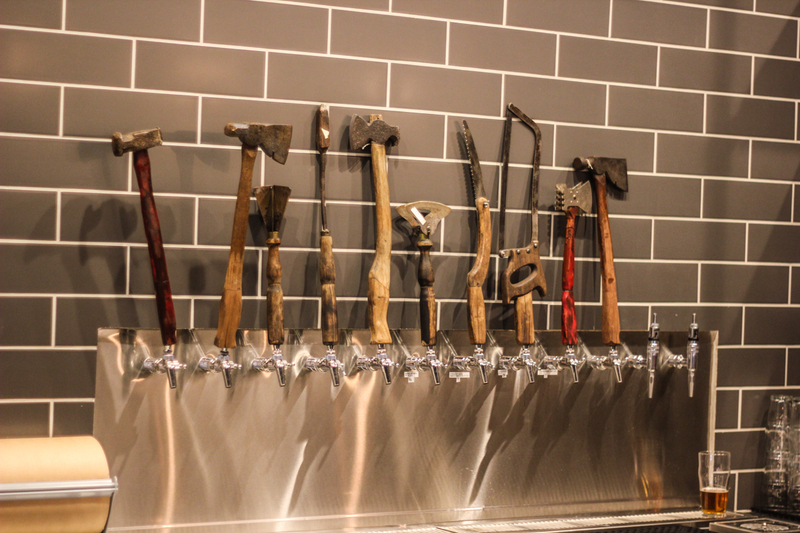 And at the taproom, expect to see at least three of the brewery’s beers on tap as well as a few seasonal offerings. 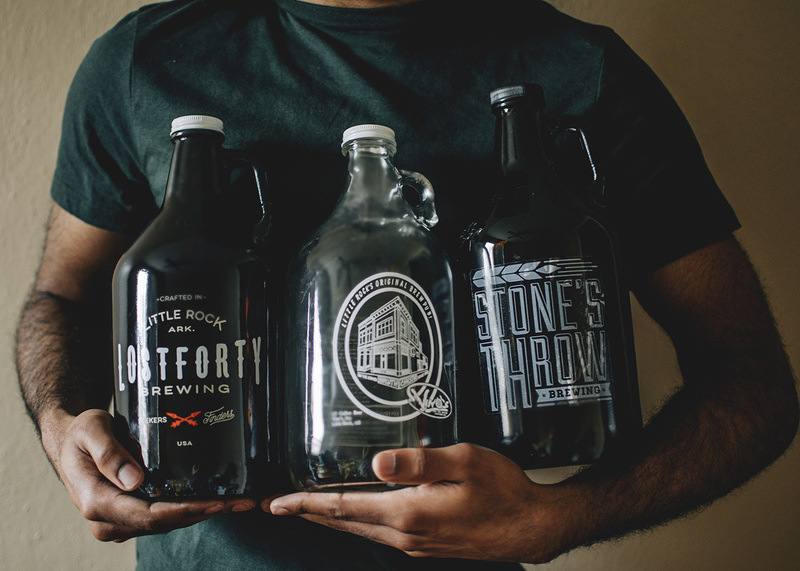 The brewery comes to Little Rock after more than a year’s worth of collaboration between co-owners Scott McGehee and John Beachboard, along with respected brewmaster, Omar Castrellon, and Big Orange/Local Lime bar manager, Dylan Yelenich. Also of note, the brewery will now operate as corporate headquarters for the entire Yellow Rocket operation…a much needed shift as the group continues to expand. 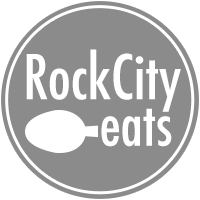 It will also be a “testing grounds” of sorts for many menu items that may infiltrate their other restaurants…so expect to see several interesting seasonal specials on tables here. The kitchen will also be home base for all desserts the group produces, primarily under the direction of pastry chef, Autumn Hall. 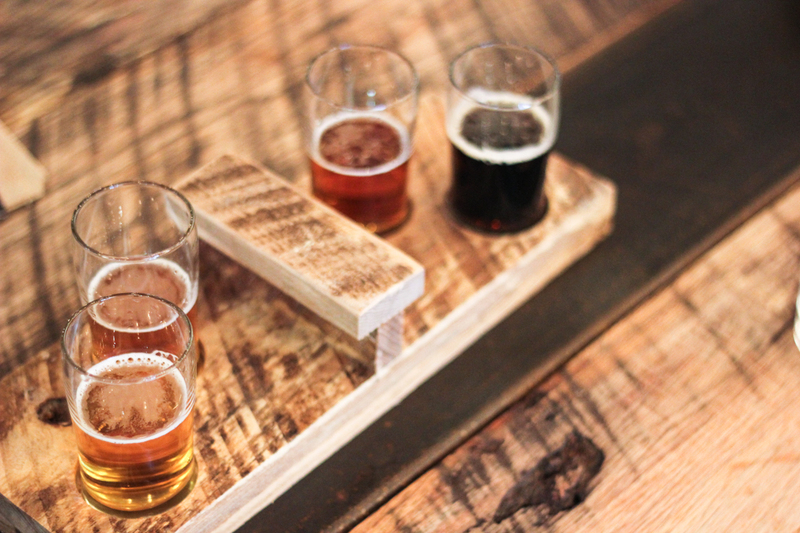 The brewery gets its name from the 40-acre woodland in Calhoun County which grows Arkansas’ last remaining “virgin” forest, also known as the Lost Forty. 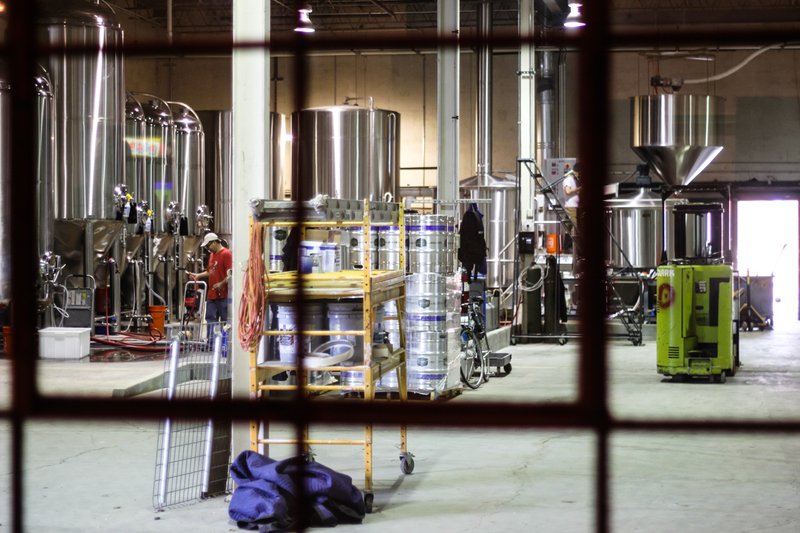 The brewery and taproom are located at 501 Byrd Street in the warehouse district just east of I-30. Hours will be Wednesday to Sunday 11 am to 9 pm.